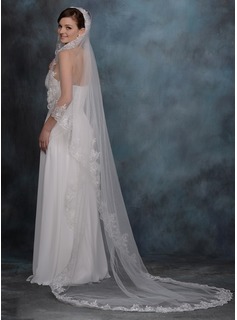 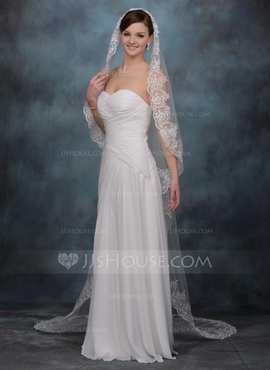 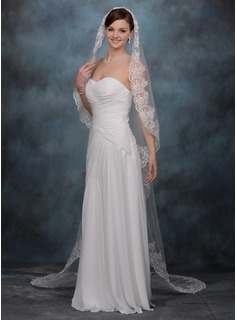 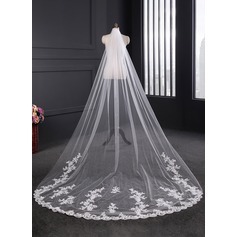 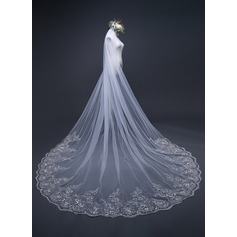 This veil is beautiful, and very long. 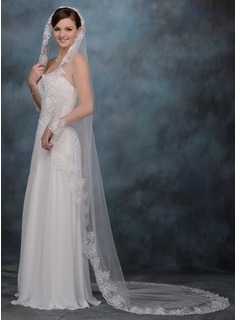 I always wanted a long veil for my wedding, but they were always too expensive. 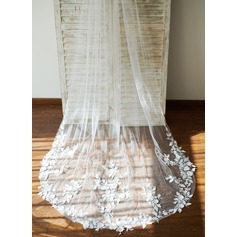 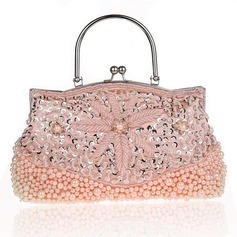 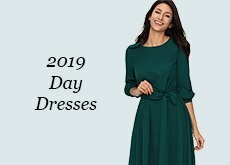 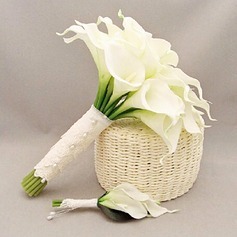 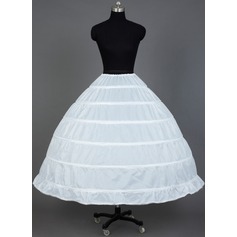 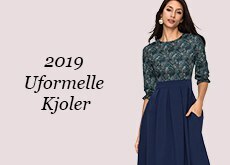 The lace embroidery is also delicate. 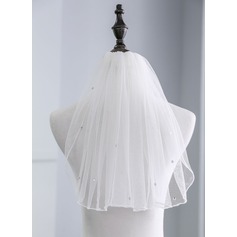 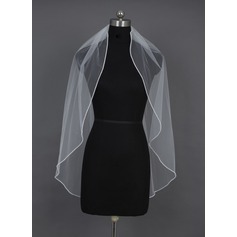 This veil is perfect with good quality and good price.